Finally! Sap starting to run from our maples! 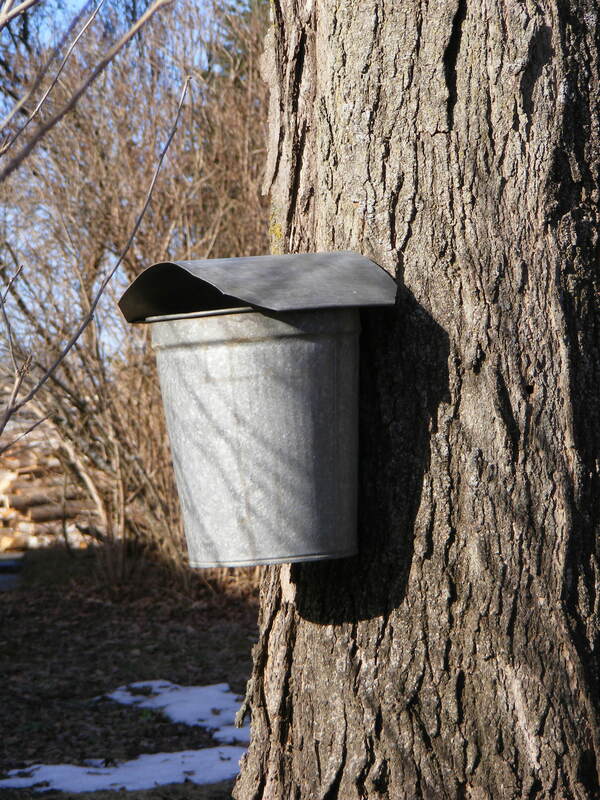 The smell of maple sap boiling and the taste of fresh warm maple syrup in our oatmeal is just unexplainable. One of those life experiences that are best enjoyed first hand! Check us out at www.dyingbreedranch.com for recipes and more during the sugaring season! Enjoy.